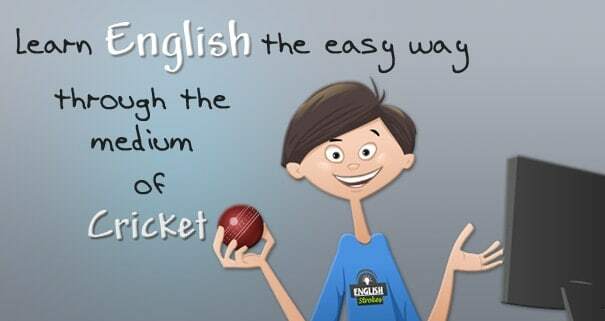 Turn your love of Cricket into success in English! 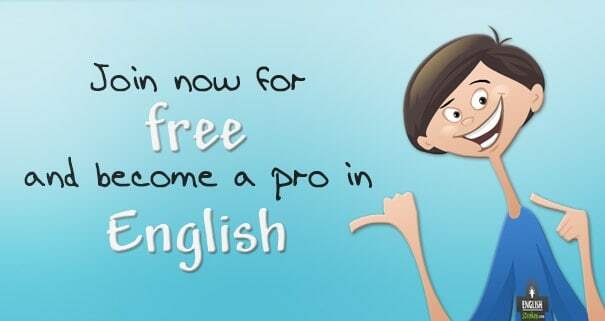 Learn English online with the help of this course brought to you by the British Council and Kris Srikkanth. 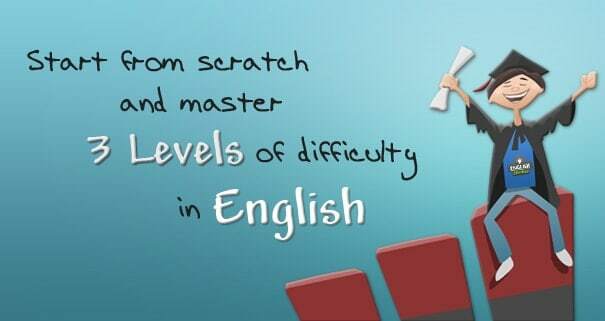 Get started with a game to find out your English level. 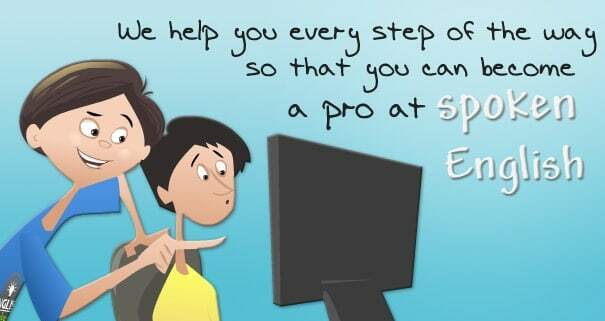 Just play the game, answer some questions and we will tell you which level to start at. 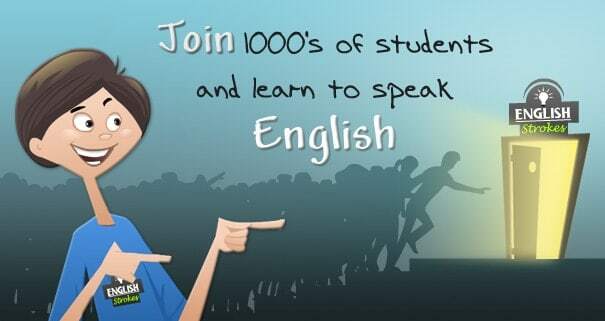 Here you can register to access the content and know how to use the website. You can also see the syllabus structure and understand how to learn online.